Welcome to Online Automotive Group. Start your next vehicle search at our dealership. 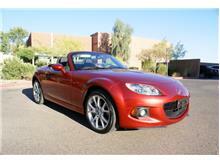 See cars, trucks, and SUVs for sale at Online Automotive Group located at 1835 W Crest Lane , Phoenix, AZ 85027.